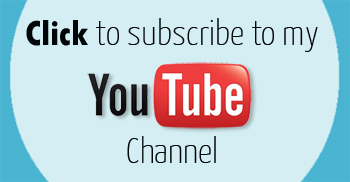 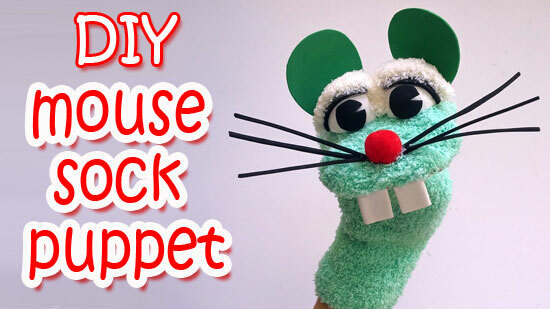 A way to make a cool Mouse Sock Puppet quick and easy . 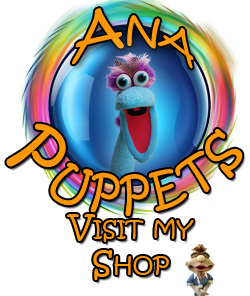 Sock puppets are a great and funny craft to make with kids . 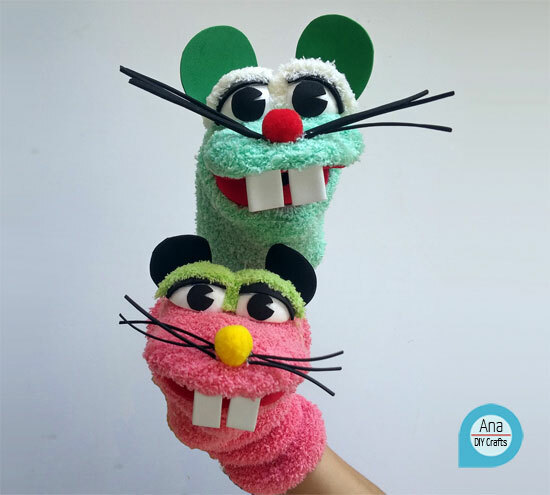 I can’t wait to try making these adorable mice! 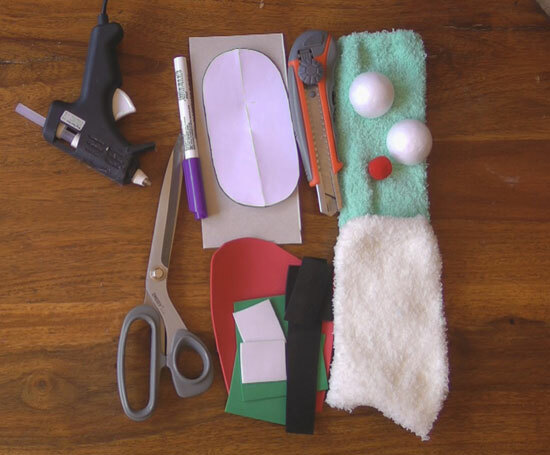 I am wondering how you cut the styrofoam balls in half so neatly?